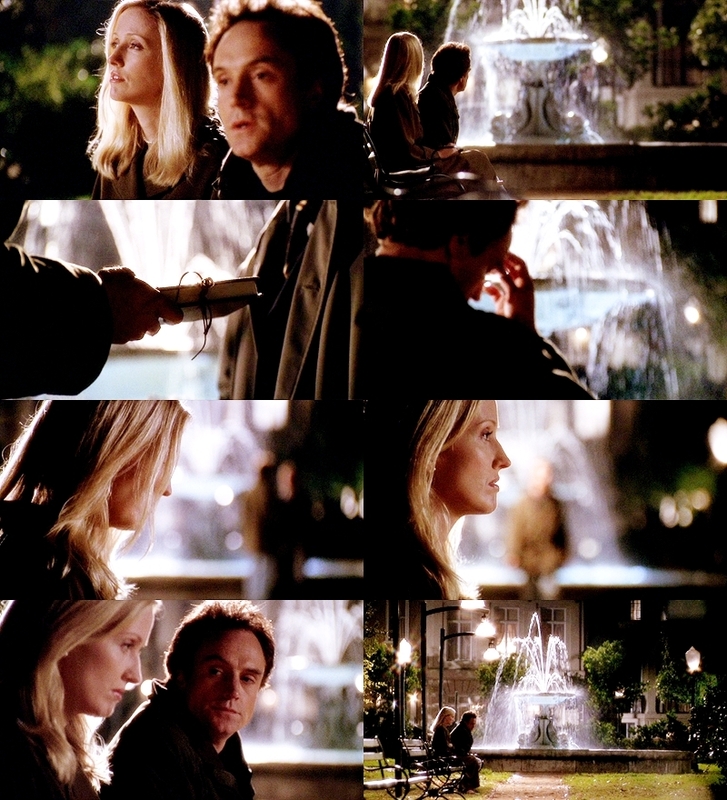 3x05-War Crimes-Josh and Donna. . HD Wallpaper and background images in the The West Wing club tagged: west wing bradley whitford janel maloney season 3 3x05 donna moss josh lyman.